The SpeedAiro is an aerodynamic and cool helmet. With its double layers the helmet provides aerodynamic benefits, the air is ideally drained backwards between both layers. 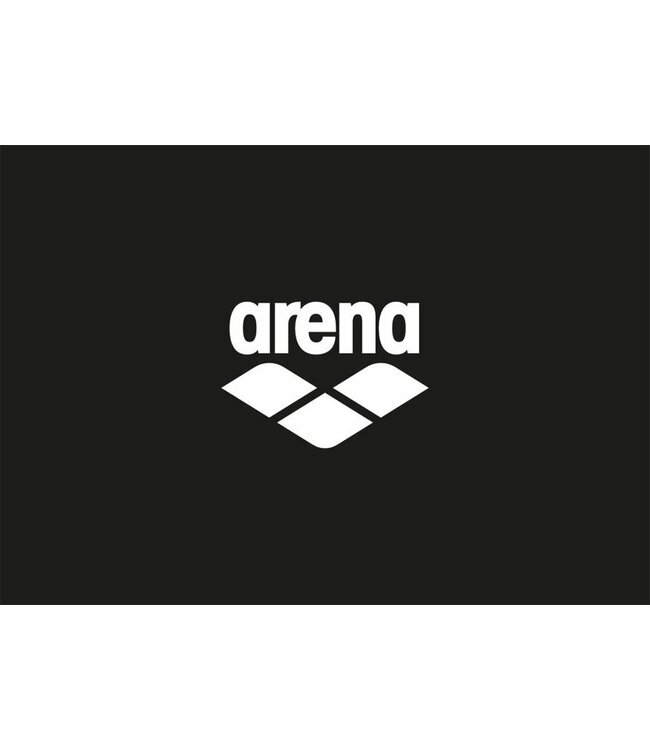 This reduces the air resistance of the cyclist or skater and speed is gained. In ad Read more.. The SpeedAiro is an aerodynamic and cool helmet. With its double layers the helmet provides aerodynamic benefits, the air is ideally drained backwards between both layers. 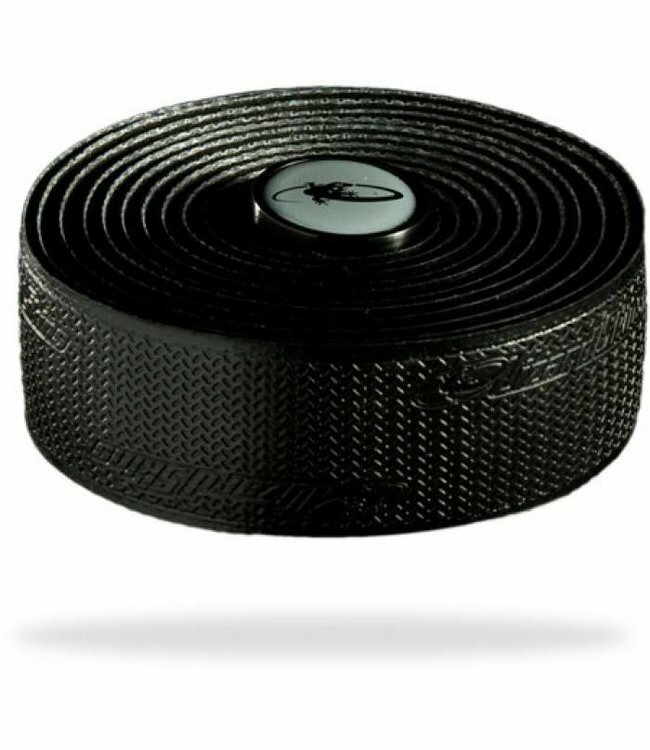 This reduces the air resistance of the cyclist or skater and speed is gained. In addition, this helmet has a round back, ventilating holes and the visor is protected against fogging while driving. 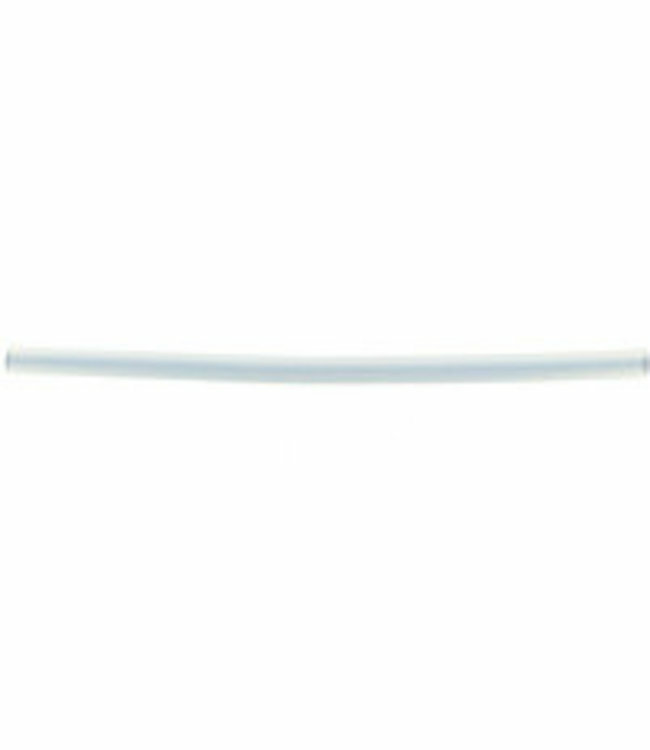 This white version is available without or with a black, orange or transparent visor. The visors are easy to change or remove (for more info see here). The SpeedAiro visor has ventilating holes so that it is protected against fogging while driving. This ensures optimum visibility under all conditions. 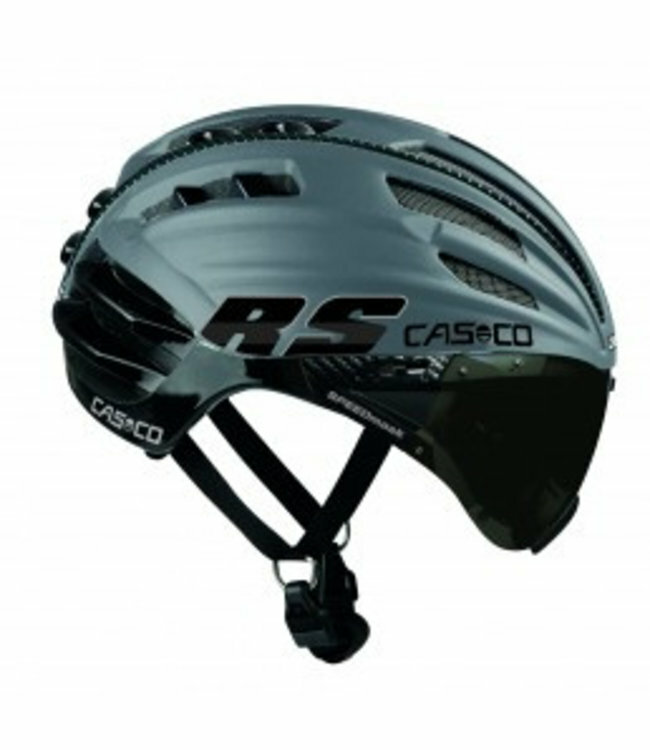 The SpeedAiro fits well on the head and with its light weight the helmet gives the cyclist or skater an ideal experience of safety and comfort. In addition, the round back of the helmet provides good protection when the endurance athlete falls behind the head. When purchasing a SpeedAiro you get a nice storage box (also available separately). This way you can always take your helmet with you easily and without damaging it. Also handy if you want to take the helmet in the car! The SpeedAiro has been specially developed for glasses wearing people to keep their glasses on. There is enough space between the visor and the head to place the glasses underneath without sacrificing comfort. Tasty, energy filled candy to take just before and during th.. 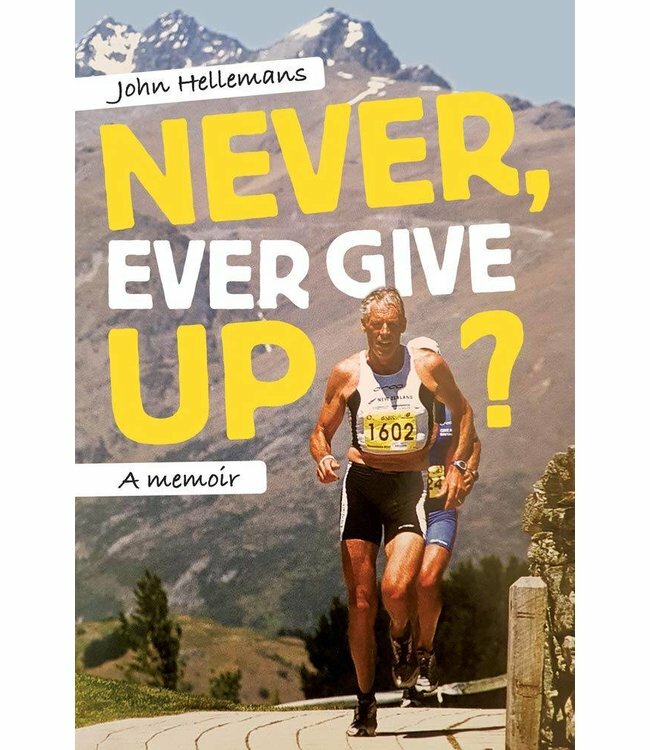 Need sports nutrition on the way to the Marathon and maurten..
John Hellemans looks back on his long career in triathlon, i.. 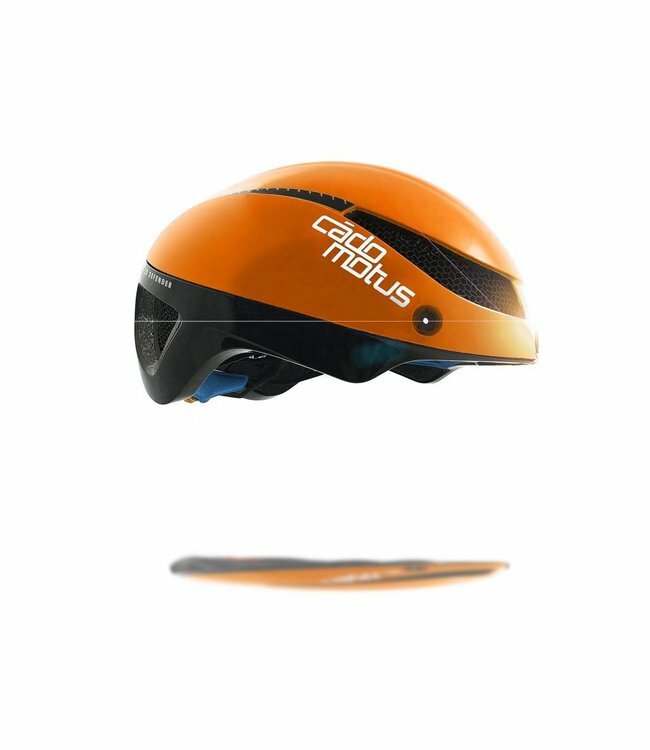 The SpeedAiro is an aerodynamic and cool helmet. With its do..